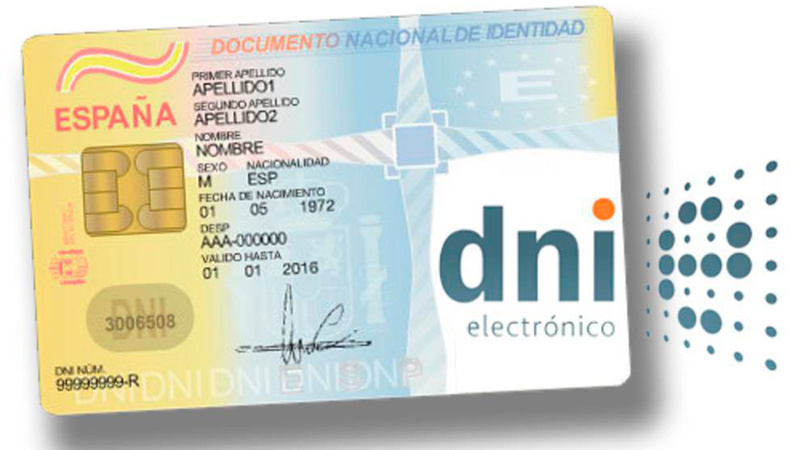 The management of the Spanish police decided to deactivate the digital signature on the national identity cards (DNI) issued since April 2015, in view of the unexpectedly revealed security threat. This threat was discovered during the research conducted at the Czech University of Masaryk, whose leadership warned the Spaniards about the possibility of unauthorized use of someone else's personal data for personal gain. Must Read: Introduction To Threat Assessment. . Earlier, thanks to the online identity system, it was possible to use such a certificate for the implementation of various operations, including those of a strictly confidential nature. According to the "discoverer" of this vulnerability, Peter Sandy, the problem lies in the fact that due to the presence in the electronic card of two chips - public and private - by certain manipulations it is possible to consider encrypted information from the latter. Sources in the police, who were consulted by the publication El País, confirmed that the probability of "hacking" of data does exist, but this only applies to DNI holders with numbers from ASG160.000. In any case, all electronic ID cards continue to be valid, including for travel to other countries.